Big news coming out of Canada on the potential toxic effects of the common personal care product ‘talcum powder’ (or talc). Following an investigation Health Canada has determined that talc — a common ingredient in baby powder, some cosmetics and household products — might be harmful to human health. 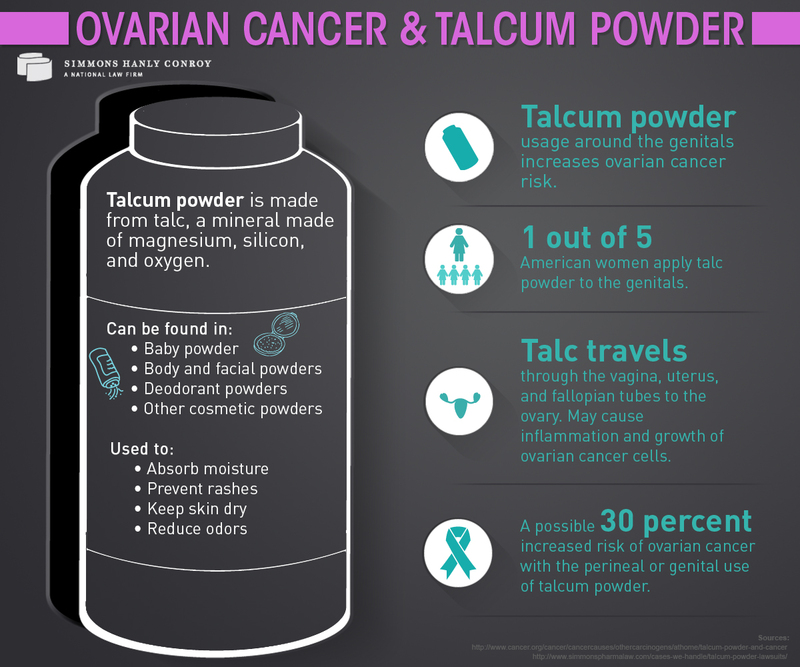 Consumers who are concerned about using talc should check their products’ ingredients and avoid loose powder or using it in the female genital area.